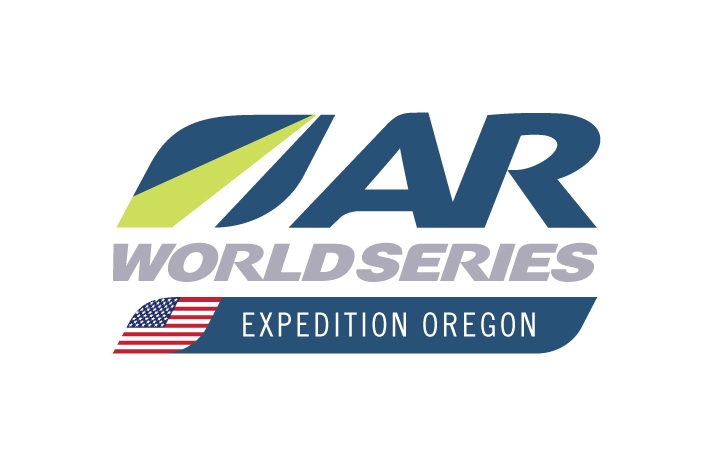 Expedition Oregon was a demonstration race for the 2018 season of the AR World Series and if the comments of athletes in attendance are anything to measure by, it was a smashing success. 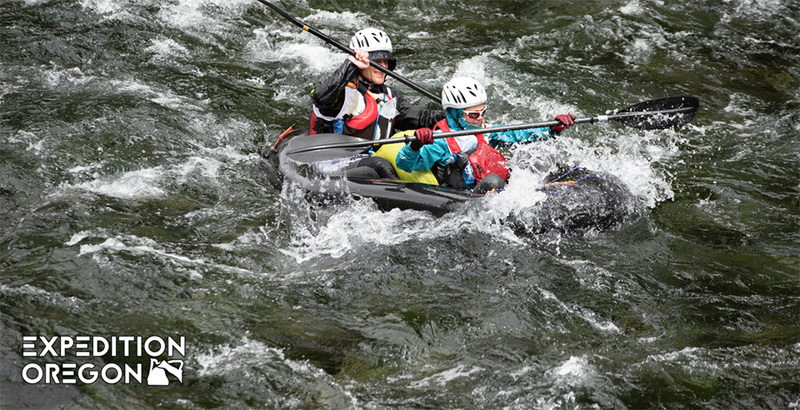 Smashing whitewater, smashing scenery and the smashing pace of the top teams! 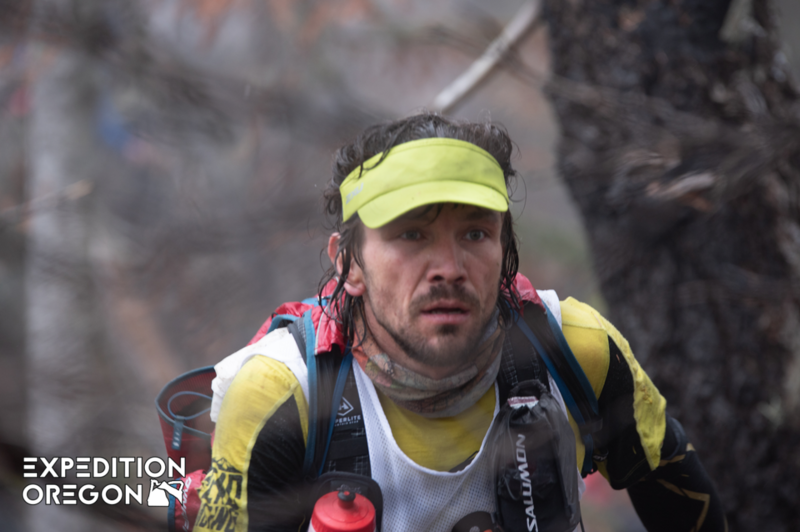 It was a close race throughout and Lars said “The first 4 teams were with in 1 hour most of race so no one dared to stop and sleep. 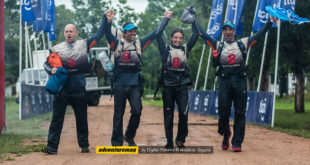 So in the end all teams were falling apart.” Merrell Leki, containing team members Lars Bukkehave, Sanna El Kott, Lina El Kott and Mikael Nilsson, finished in 58 hours 11 minutes. 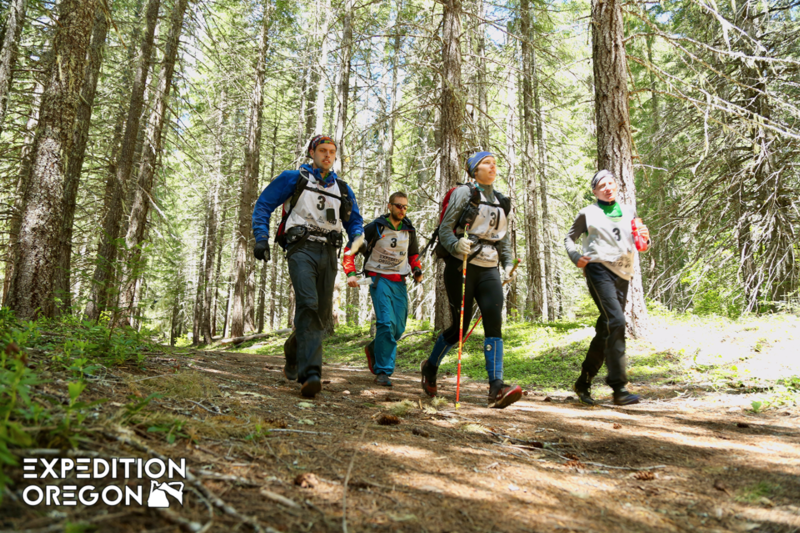 Rounding out the podium was Quest AR of Emily Caseria, Mari Chandler, Dusty Caseria and Mitchell Harter, finishing in third place in a time of 60 hours 5 minutes. 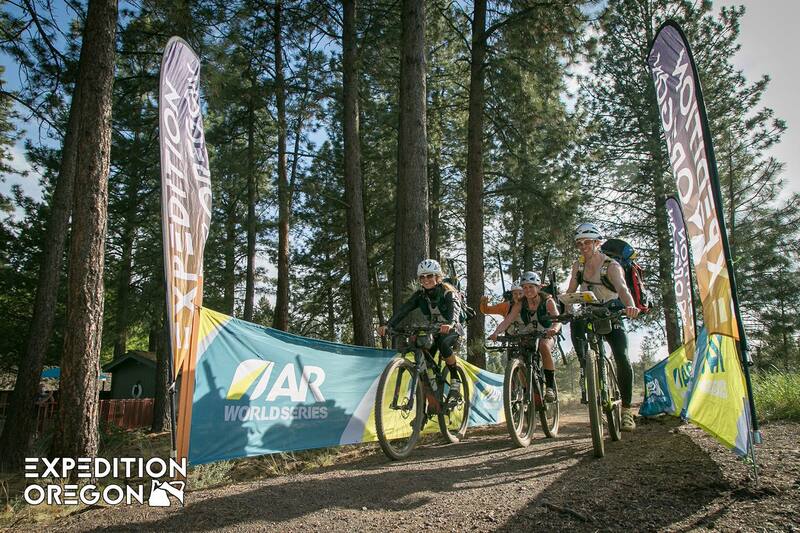 The race included 7 legs finishing in Bend, Oregon with beer, tacos and a hot tub! 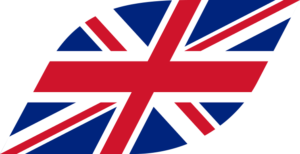 In the final results 7 teams finished the full course, 7 teams the short course, and the final 7 teams were either unranked or withdrew.